Those days are long gone, when you need to hop from one store to another, just for finding the right headhunter services. Things have changed over a couple of years, and now people are leaning towards online methods, to get the same measures. Well, in case, you are looking for the best headhunters, then we have just the perfect solution for you. Our team from Alliance Recruitment Agency would like to provide you with direct help from top headhunters in the city, with experience to back up their services. Before you proceed further and jump right into the services of best headhunters, you might want to check out their services first. That will help you to realize whether their services are suitable for your needs or not. Furthermore, you might want to try procuring customized help sometimes, if they help you to choose the right team, for your vacancy. Join hand with us, and we will guide you through the paths of recruitment. It an easy one, and with us by your side, the work turns out to be an easy piece of cake, for sure. Just to make this service to be clearer, we would like to talk about the services, covered by our top headhunters. These head hunters are here to offer comprehensive help, within a span of limited time. Starting from executive search to in-placement services, you can contact us for covering multiple needs. And we are happy to answer your call, whenever you need us the most. Are you currently looking for professional headhunters, for finding the right candidates? If so, then our team of veterans might be your exact help. We have been working with so many industrial niches for so long. Therefore, it is rather interesting for us to help you find the right candidate as you have always asked for. Choose our team, and we will never break your trust. We are working under the outsourcing department for long. That means we are working for large and small companies, which do not have their own HR team. The experts are here and ready to present you with an interesting panel of services. We have the finest recruitment process outsourcing, which is also defined as RPO. On the other hand, if you are looking for flexible staffing, we can guide you for the best help. 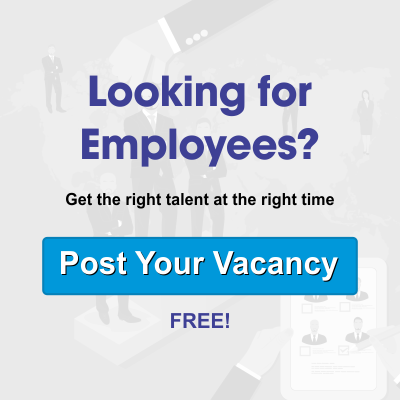 The main difference of head hunting services and standard recruitment is that our headhunters will not wait for the candidates to contact them, unlike in other recruitment sources. We will get hold of the candidates, whenever we think it’s the right time. That makes our services faster and we can grab some experienced members for your team. Before you plunge right into our headhunter services, you might want to know the areas we cover. Whether it is on management sector or about other executive job roles, we have it covered. It will hardly take a single call from your side when it comes to headhunting services from a headhunting firm. Just provide us with your requirements, and leave the rest on our experienced ones.